If your home has been invaded by pests, no matter the type or breed, you will want the help of an Exterminator in Portland to get rid of them. 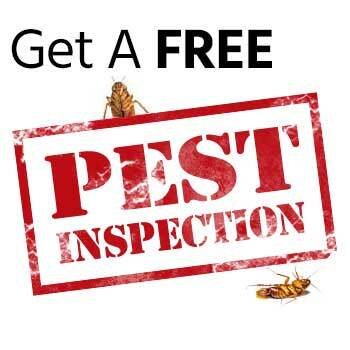 An exterminator knows how to dispose of insects and rodents and has the proper materials and methodology to get your home clean and free of vermin before you know it. 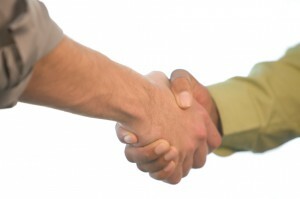 However, before you hire an exterminator or sign any sort of contractual agreement, there are a few things you should do to ensure you are getting someone you can trust. Ask the following questions so you can be sure you are getting a professional who knows what is going on. The last thing you want is to get scammed by some untrustworthy worker. You should always ask a contractor about licensing. Many states in the union require exterminators to have licenses in their field. 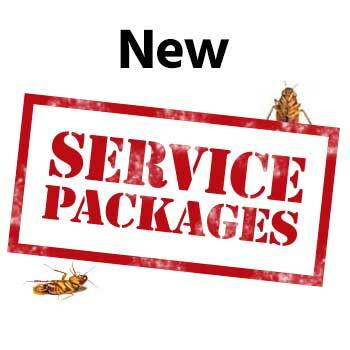 When it comes to exterminators, you want someone who is licensed. The techniques and materials used can be very dangerous if done by a contractor who is not properly prepared to do them. A licensed exterminator has been trained in the various pest control techniques and knows how to go about the job without causing additional damage to areas in your home. While a licensed pest control contractor is the best way to go, there are still accidents that may occur. To be prepared for those, you want to have someone who has insurance coverage. Liability insurance will cover any damages done to your home during the job, meaning you will not be on the hook for repair costs that you have no control over. You should also make sure worker’s comp insurance is included, as injuries can occur on the job and should be covered by the employer. Don’t get yourself into a bad situation. Hire a contractor who is insured. Ask about a payment plan and set something up that works with both parties. In this situation, you want to get any amounts, estimates, and plans in writing so you are not surprised later by weird charges you were not told about. It is important to communicate with the exterminator so both parties know how the payment will be delivered. Get a brief history of the company, including how long the company has been around. If a business is just starting out, they are more likely to close down, meaning they will not be around to honor any warranties or repairs that were agreed upon during the job. Hiring an exterminator that is established is your best option to ensure you don’t run into problems later on down the road.